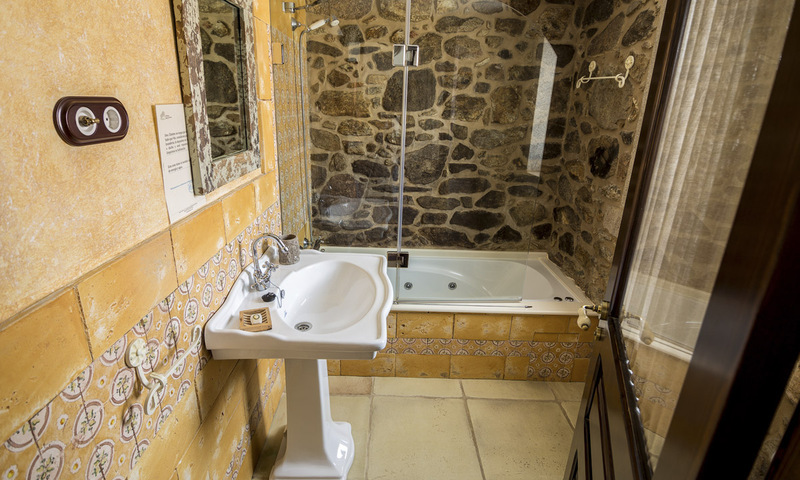 Gaviota and Alcatraz are linked by a small corridor, making these rooms perfect for families. 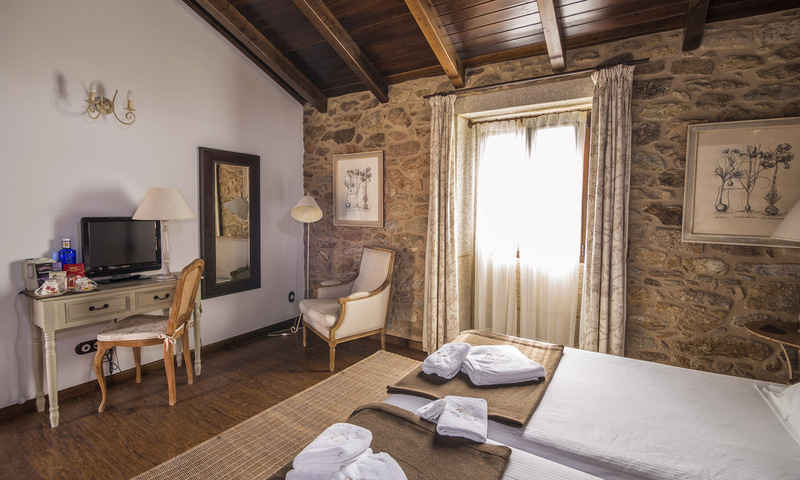 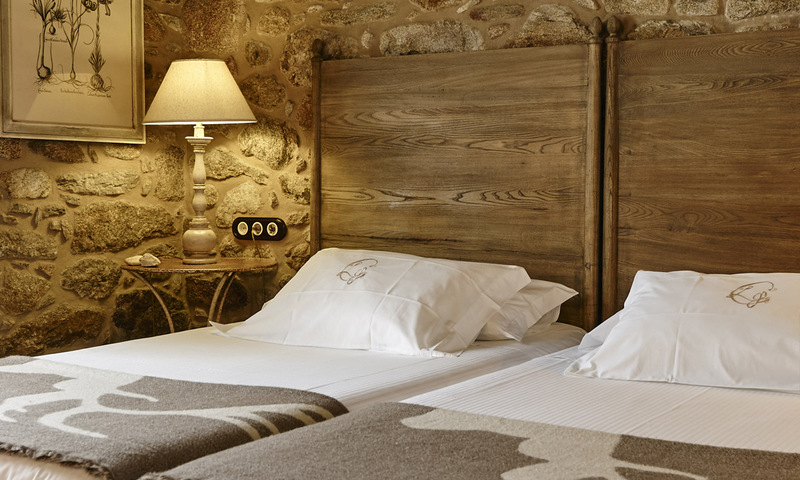 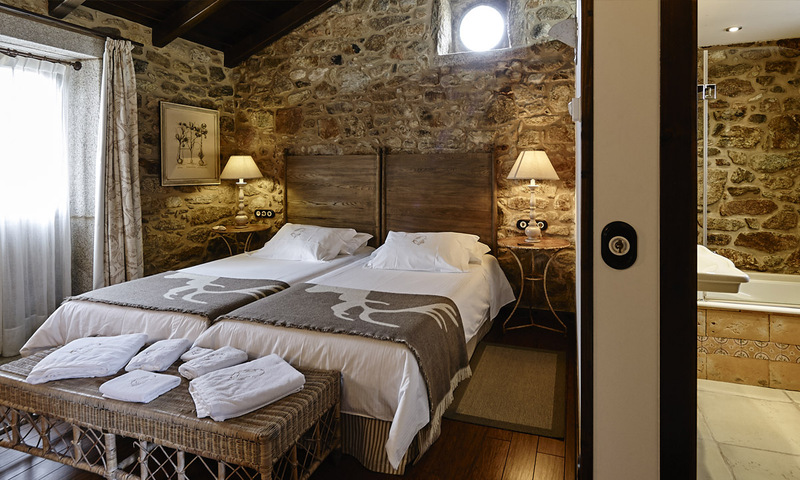 Located on the top floor, with a sloping wooden ceiling, stone walls and beautiful views across the countryside, with beds measuring 1.05 by 2metres and a hydro massage bathtub. 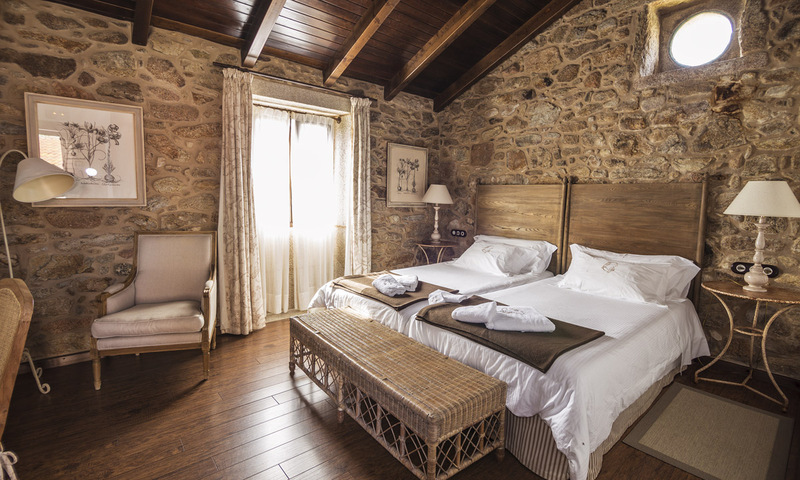 This room is capable of hosting 3 adults or 2 adults plus one child of up to 14 years and one child of up to 3 years in a cot (no additional cost).